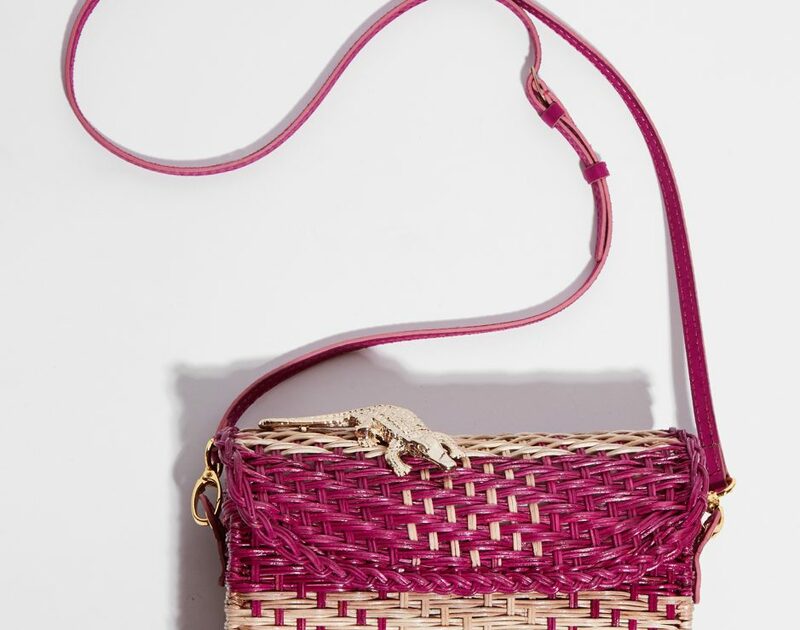 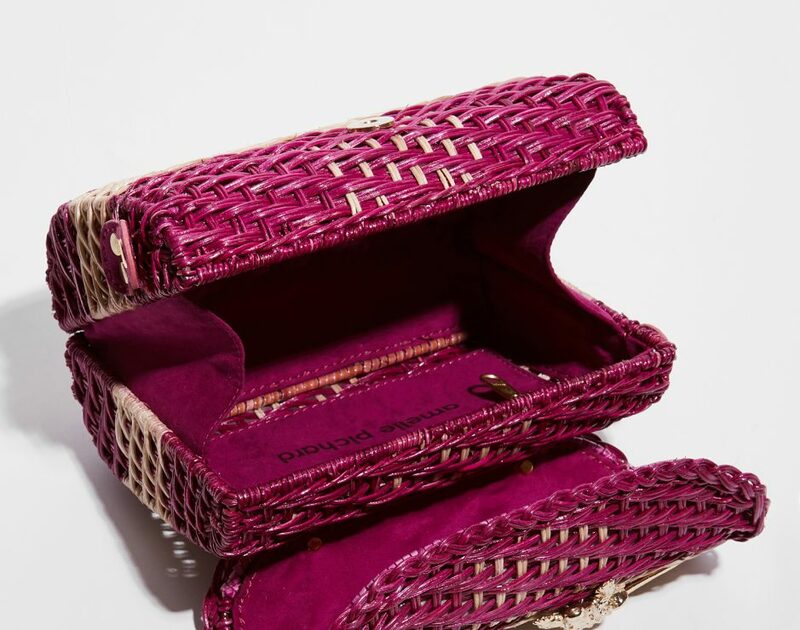 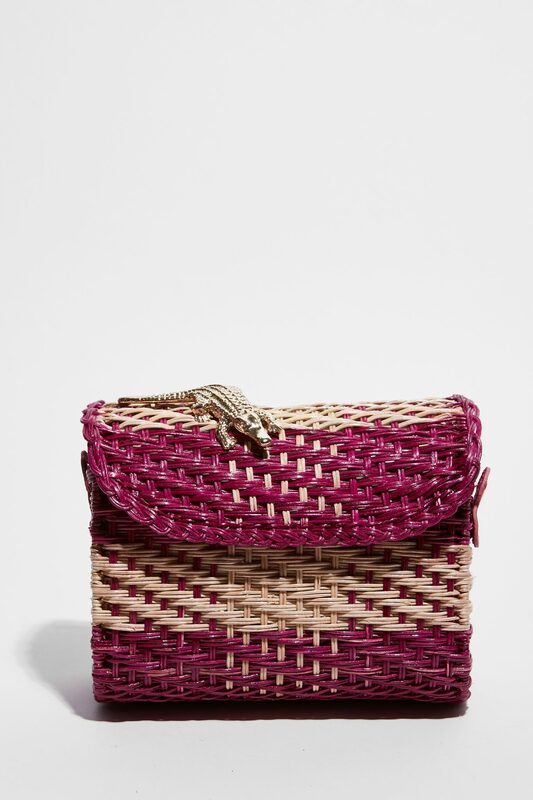 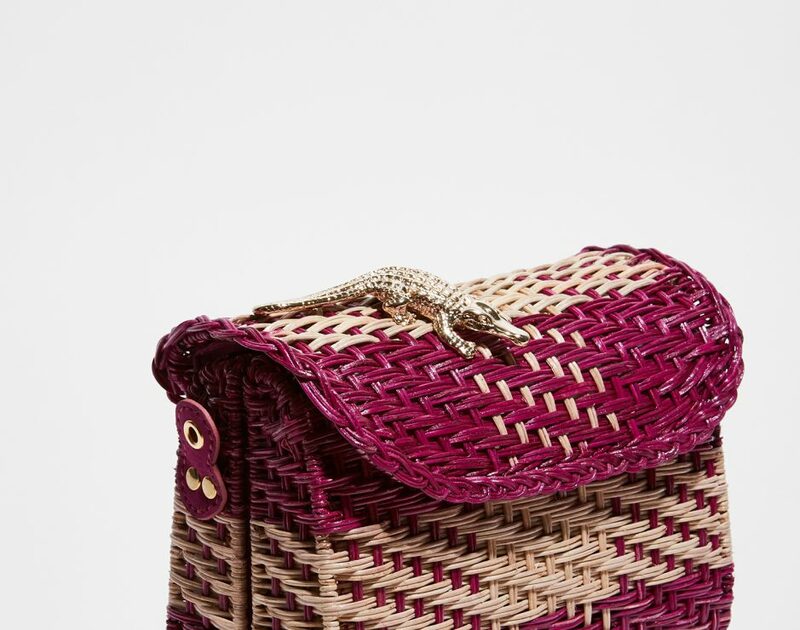 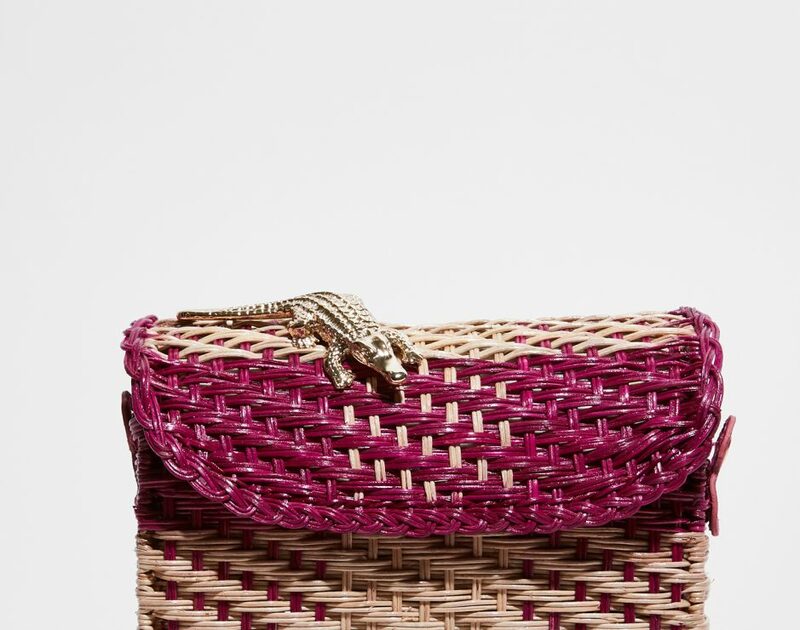 Hand-woven bag in natural fuchsia & unbleached varnished rattan. 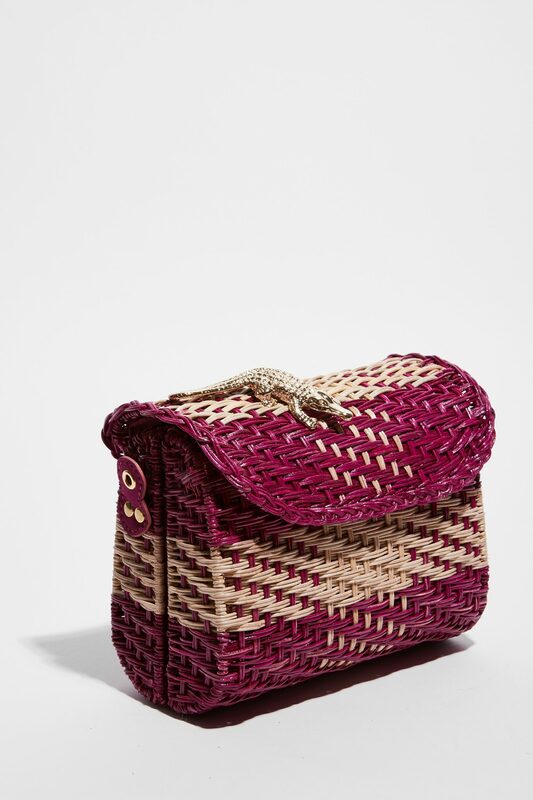 Hand-woven bag in natural fuchsia & unbleached varnished rattan with a Bistrot chair inspired pattern. 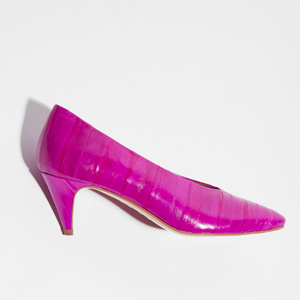 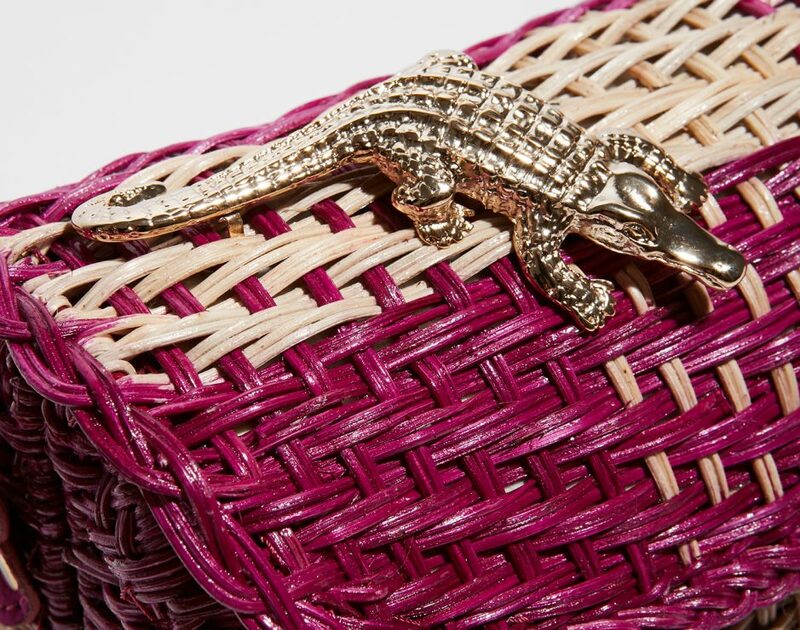 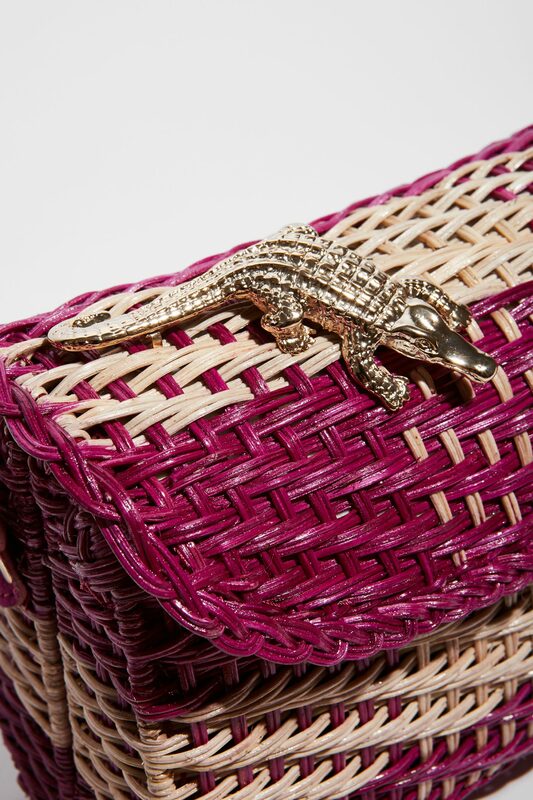 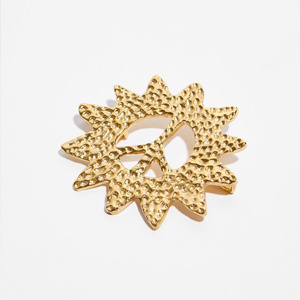 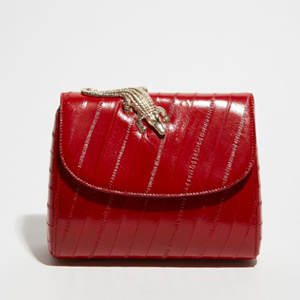 Stamped with a golden crocodile brass fixed to the flap. 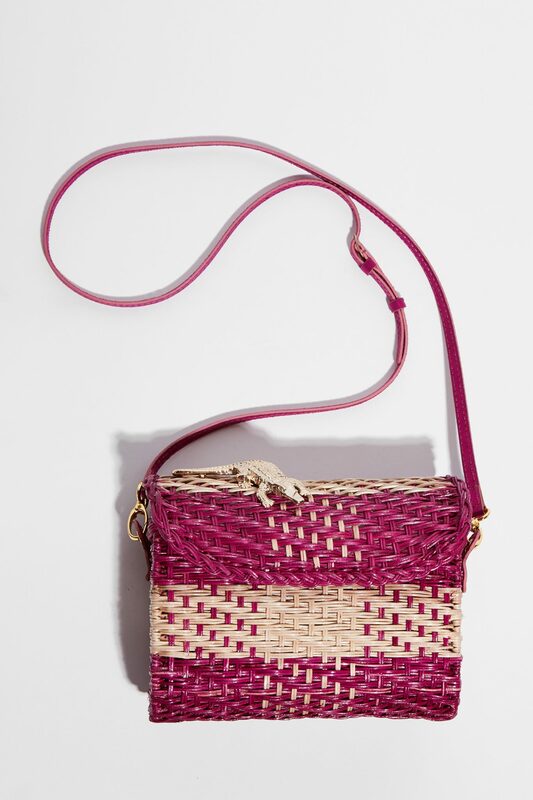 Removable Alcantara strap of 59,5in, worn cross-body or on the shoulder. 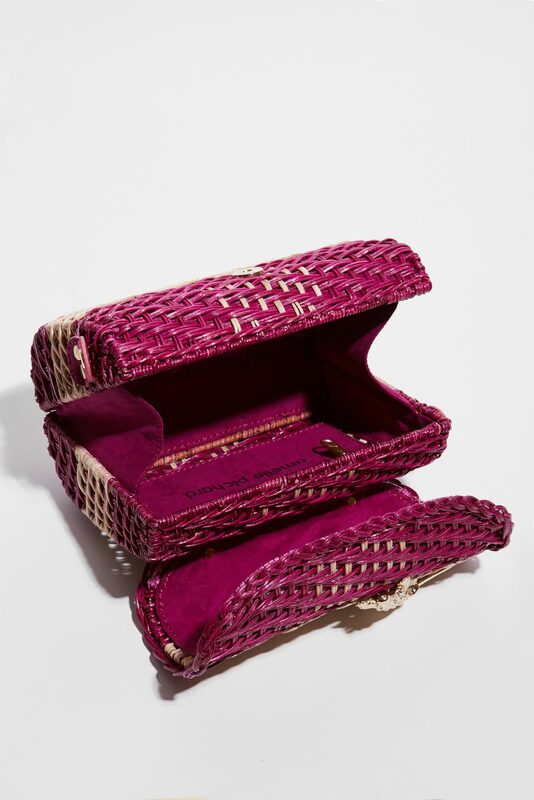 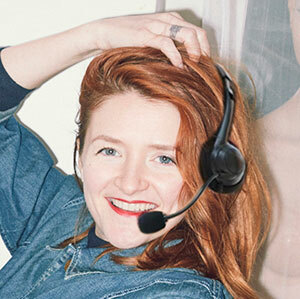 Velvet fabric lining with a zipped pocket, signed Amélie Pichard.